Donate collectibles from almost any category imaginable. Donate artwork, classic car, comic books, antique furniture, musical instruments etc! As a collector, donating from your collection instead of your bank account is ultimately the most tax beneficial option. Receive a Current Market Value Tax Deduction / Write-off. Got a collectible donation question you need answering before donating? Check out our FAQs page for answers to commonly asked donor questions. 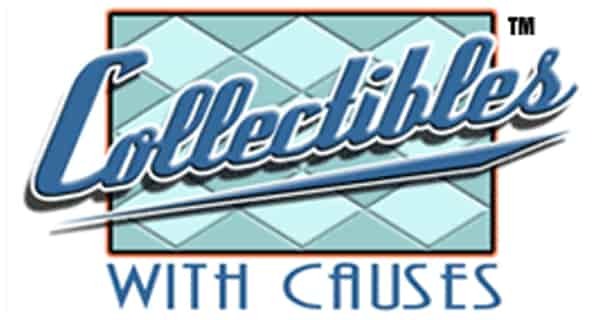 Collectibles with Causes is a nationwide 501(c)3 not for profit charitable organization that serves to help a wide range of causes nationwide with a focus on education and the ultimate improvement of the lives of those less fortunate. 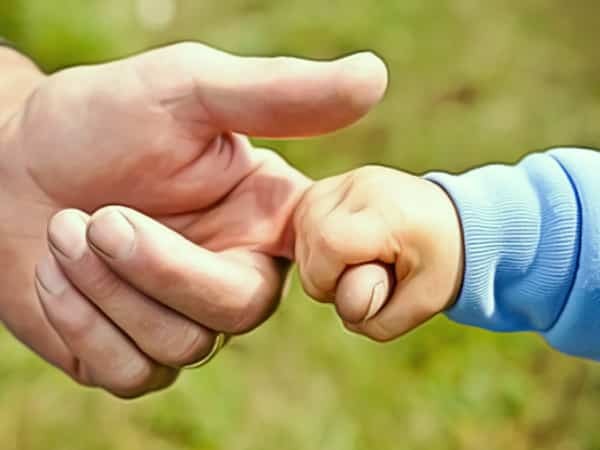 We help social service agencies, non-profits, shelters, schools, individuals with special and educational needs including victims of crime, discrimination, those with physical challenges, financial challenges and more. Collectibles with Causes helps to build a strong, healthy and caring community by increasing the organized capacity of people to care for one another by bringing together individuals and resources to meet human needs through your support and charitable donation of collectible assets. Your charitable donation can benefit those who need our help the most. 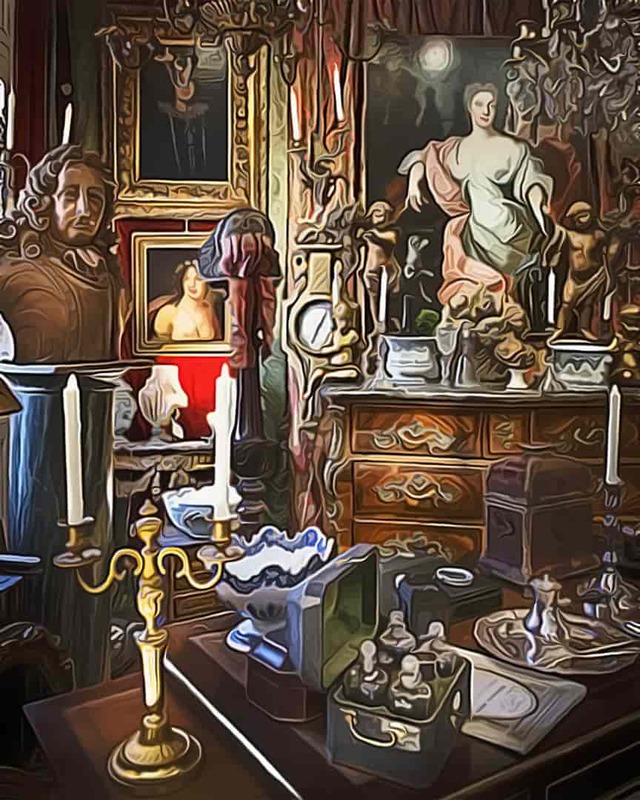 Many people have a difficult time selling higher end fine antiques and furniture which is the reason why most of our donors are thrilled when they learn they are easily able to donate antiques or antique collectibles to our charity. When you donate antiques, becoming an antique dealer, haggling and wasting time is out of the question. We offer a fair market value tax write-off along with the peace of mind of knowing your antique collectible donation will truly help somebody in need. 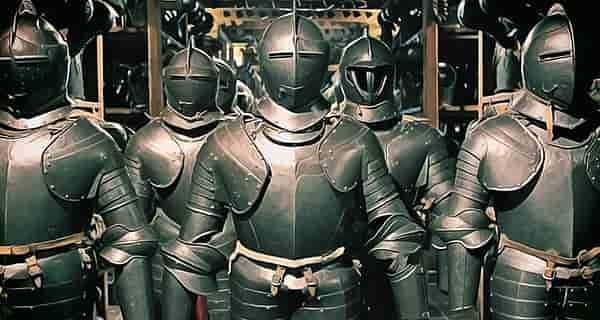 Over the years we've had a wide selection of collectible antiquities donated including diving helmets, chandeliers, jade figurines, silver flatware, tiffany lamps, weathervanes, clocks, pottery, primitives, quilts, dressers and armoires to entire estates filled with collectible antiques. These of course are just a few examples of what our generous donors have gifted to help further our cause. Art is created with the intention of transmitting emotions and/or ideas. When you donate art to charity, in a way you are an artist yourself. Your art donation can transmit emotions such as joy, relief and happiness to those less unfortunate and the ideas created can solve a worldwide crisis or possibly find a cure for cancer. 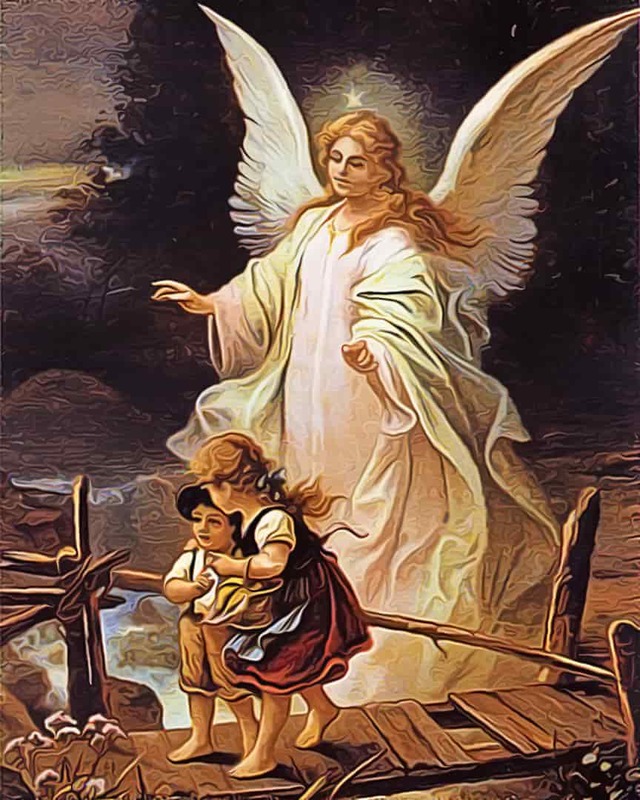 Previous donors have donated items such as photographic images, collectible posters, religious statues, watercolors, lithographs, valuable paintings and original comic book art donations. Donate art to Charity! When you donate art you are entitled to a Fair Market Tax Deduction based on a current appraisal of your artwork. The tax and financial benefits easily outweigh having to sell art through a dealer or by yourself, and all of the proceeds benefit charities, individuals and families in need worldwide. Artwork is assessed by the amount of stimulation it brings about and the impact it has on people, the number of people that can relate to it, their appreciation, and the effect or influence it has or has had. Once again this goes hand in hand with the mission of our charity. Your art donation will certainly have a major impact on peoples lives, millions worldwide need support and the appreciation they exude and the effect and influence has to be seen to believe. Any piece of art or an entire art collection that you donate to collectibles with causes helps. You can donate a painting, a unique bronze statue, prints, drawings, Disney art cels, carvings, sculptures, you name it. Donate artwork to charity. Donate comic books from the Platinum Age, Golden Age, Silver Age, Bronze Age, or Modern Age to charity and take back some closet space! The tax deduction benefits far outweigh having to sell the Comic book collection yourself, and the proceeds benefit families in need across the United States. Donate comics from all your favorite superheroes such as Spiderman, Batman, Captain America, Fantastic Four or X-men today! Trying to sell comics or entire comic book collections yourself usually results in alot of wasted time and a big financial loss. When you donate comic books with us, we make sure the entire process is fast and easy and that the tax write-off is financially beneficial. Many of our donors donate comics they have carefully stored for years, some only reading each comic book one time. We have had comic book donations from every state and every comic book "age". We offer a fair market value tax write-off, closet space, and the satisfaction of knowing your comic book donation will truly help someone in need. When it comes to collecting, comic books are extremely popular. If you collect comic books, you likely have books that are worth some money individually. 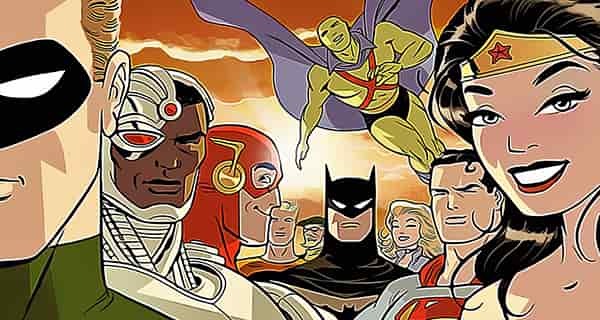 Combined together though, your comic book collection could be worth a lot of money, money that can be used to help alleviate some of our country's most pressing concerns. 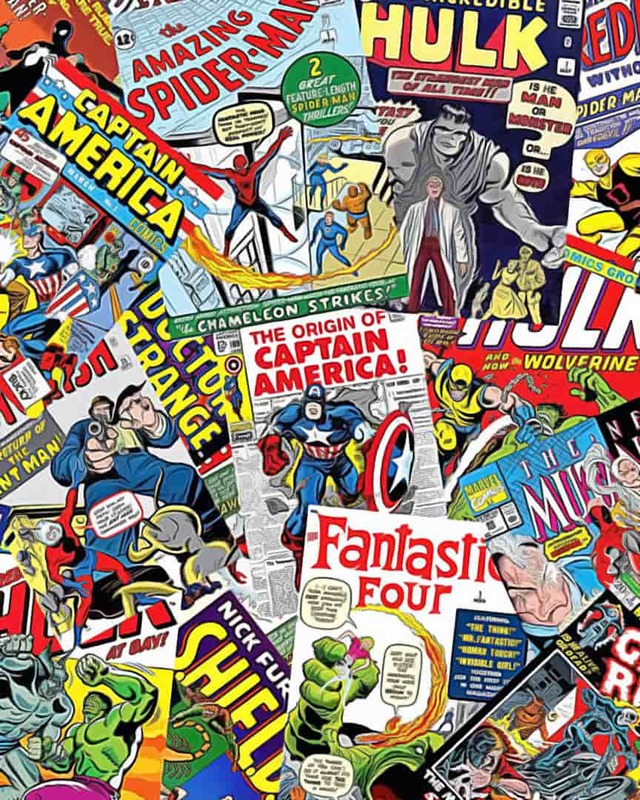 Comic book donations are among the most popular type of collectible donations received by Collectibles with Causes, and they are greatly appreciated. Donate Comic books to charity. Collector car donations are a great way to give back to your community and render a useful service to those in need. The service we render to others is really the rent we pay for our room here on earth. Doing our part in maintaining our community is never easy. Sometimes it takes money, time and effort. But did you know that there is a way to give back to your community without these three factors? It’s called donation. Donation is a way to give back to your community and help those in need without writing a check. We offer many ways for you to make a charitable donation and with a collector car donation, you truly help the needy. Donate a classic car, vintage muscle car, antique motorcycle or other collector car to charity. Fair Market Tax Deduction, Free appraisal and free pickup nationwide. All Title & IRS Paperwork completed Fast! Your classic car donation is extremely beneficial for a wide range of charitable causes. We use your collector car donation for fundraising events or gift to automotive history museums ensuring you get the highest tax deduction allowed. Our most popular collector car donations include Corvettes, Firebirds, Ford Mustangs, Dodge Chargers, Camaro, VW Beetles, Bel Airs, Thunderbirds, Jaguar, Rolls Royce, Chevy Novas and Chevelle. A classic car donation is a very wise option for those thinking of selling their collector car. 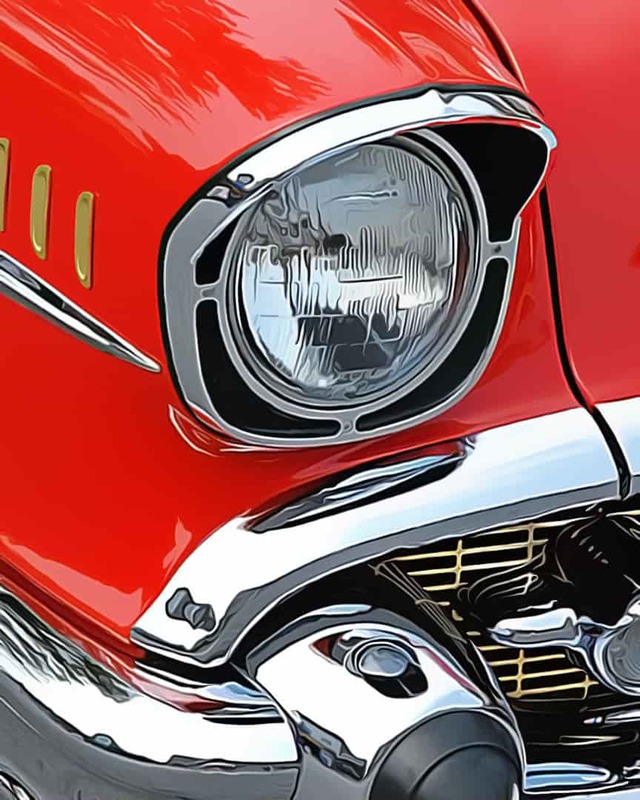 We invite you to call us toll free to discuss the benefits you will enjoy when you donate a classic car, antique muscle car, vintage motorcycle or other collector vehicle through our charity. 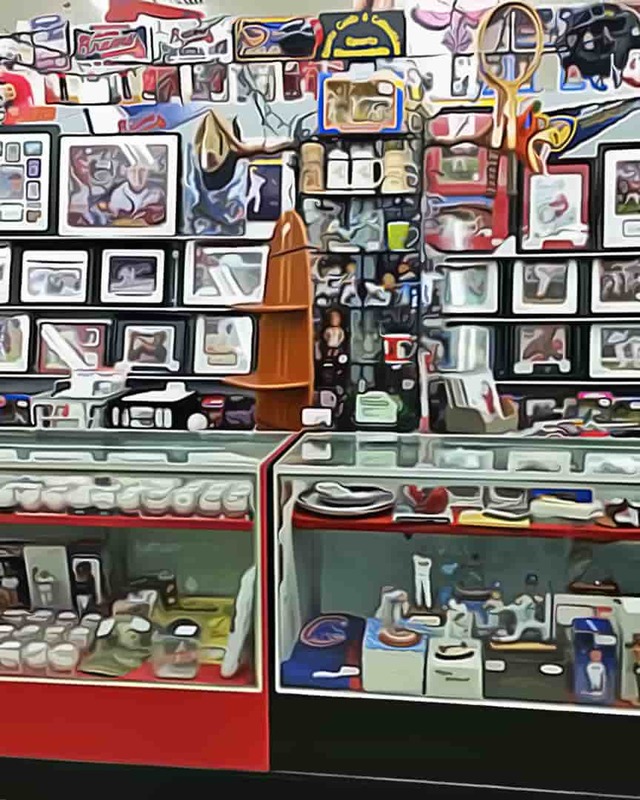 Collectibles with Causes charity accepts Celebrity and Sports Memorabilia of all kinds as a charity donation. The tax and financial benefits easily outweigh having to sell the Memorabilia Collectibles yourself, and all of the proceeds benefit families in need across the United States. Donate Sports Memorabilia such as baseball cards, autographed Muhammad Ali boxing gloves or basketballs, game worn jerseys, sports figurines, rings, jackets etc.. Or donate celebrity memorabilia like Marilyn Monroe photos and unique movie set memorabilia, Elvis Memorabilia and any other celebrity and movie memorabilia. 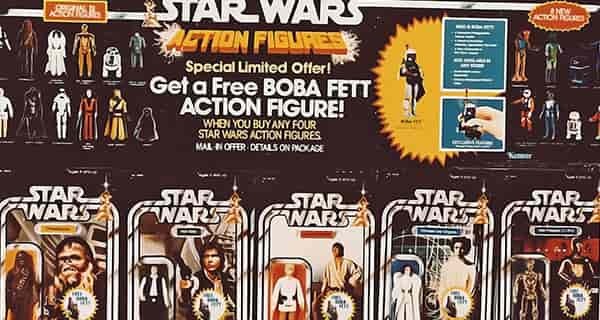 More ideas for celebrity memorabilia donations may include Star Wars figurines, Dale Earnhardt, Natalie Wood, The Beatles, John Wayne or Michael Jordan collectibles. Sports collectible donations are a great way to benefit yourself and those in need at the same time. Donate hall Of fame memorabilia and authentic sports memorabilia from the NFL, MLB, NCAA, NHL, PGA, NASCAR and more. Sports autographs, celebrity autographed memorabilia all receive a fair market tax deduction. 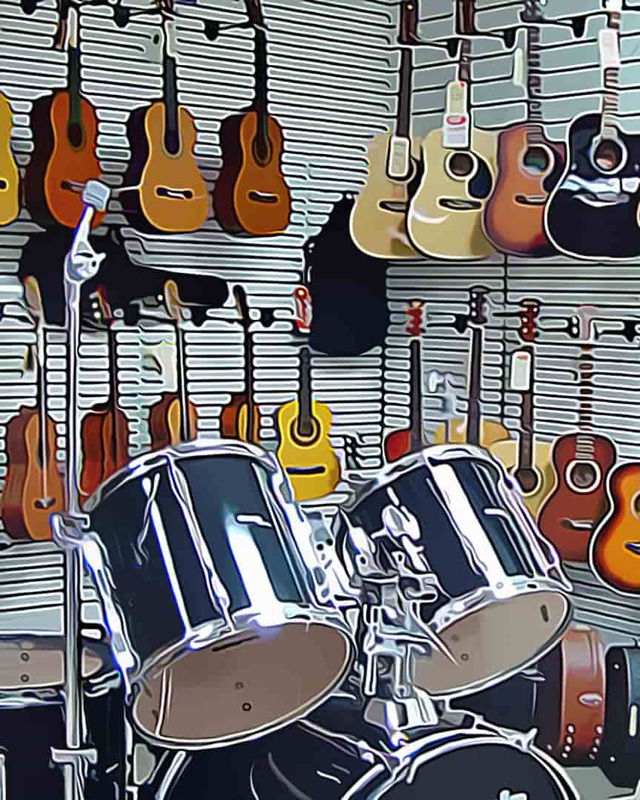 Musician and movie memorabilia donations can earn you a fair market IRS tax deduction which is usually more than you will get trying to sell the memorabilia yourself. So, if you are looking for a way to support some great causes, a celebrity memorabilia donation is a unique way of giving. In addition to figurines and posters in the celebrity’s likeness, celebrity memorabilia donations have also included autographed photos, celebrity postage stamps, furniture and clothing used and worn by celebrities, and collector’s edition albums and autographed DVDs, basically anything collectible can be donated! 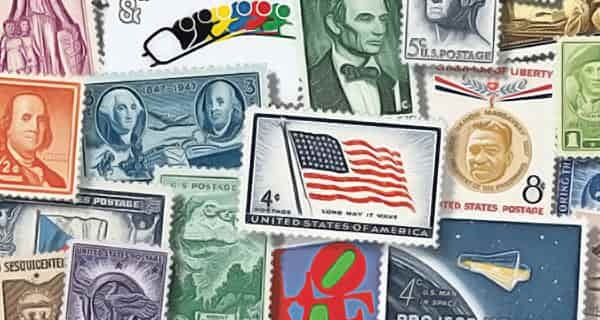 Donate a stamp collection you started long ago, or recently inherited from a loved one. 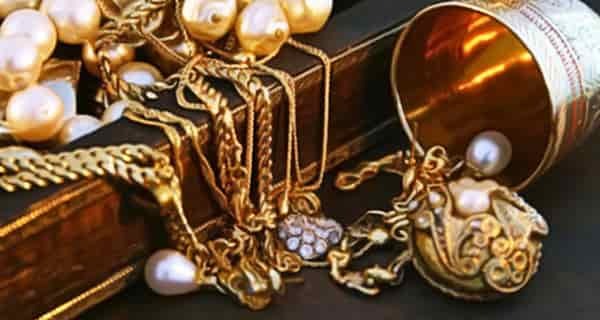 Donate jewelry! Donate a watch, silver rings, scrap gold, gemstones, or broken gold chains. Donate military collectibles from the Civil War, World War I or II or other militaria category. 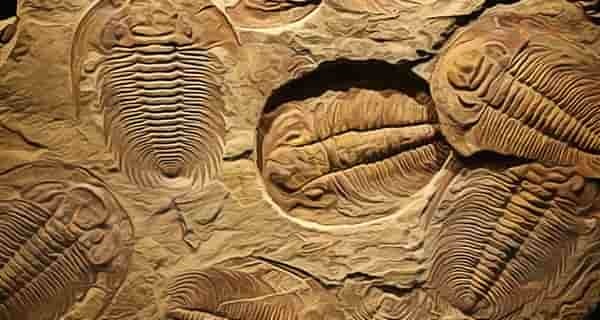 Fossil donations carry decades or even centuries of history, making for great donation candidates. 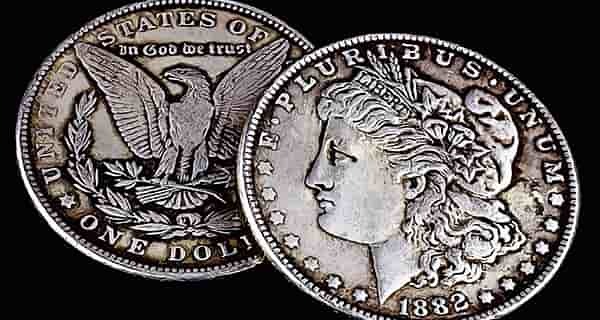 Many world, ancient, and U.S. coins have appreciated in value! Easy decision for tax savvy collectors. Gain the maximum value for your comic book art drawings with a tax deduction and help those in need. Donate collectible toys, claim a tax deduction and support a wide variety of worthy causes. Thousands have discovered our charity as a unique way to help others by donating collectibles. GIVING Center is a nonprofit charity committed to helping those in need and filling the “gaps” left by overburdened programs. Live chat allows you to use instant messaging to contact our Donation Services team. Just click the button below to ask your question.